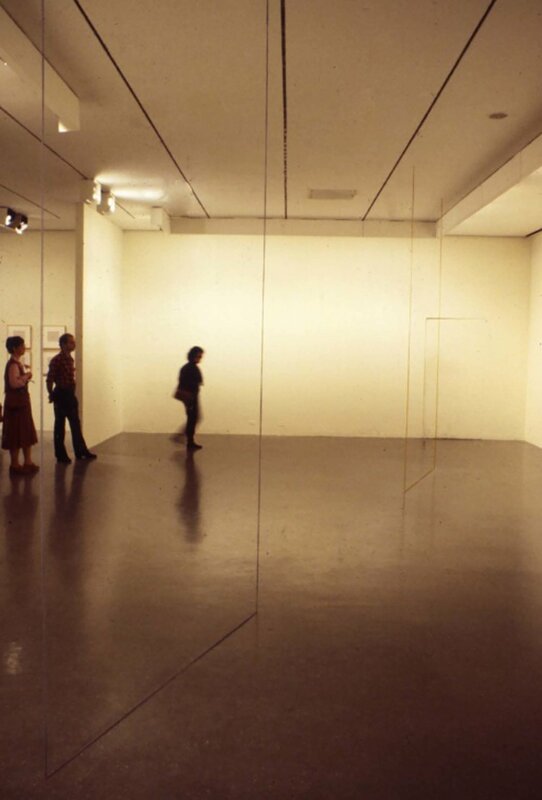 Fred Sandback: New Works. Heiner Friedrich, Inc., New York. February 18 –March 25, 1978. Fred Sandback: Neue Arbeiten. Galerie Heiner Friedrich, Cologne. April 7–May 16, 1978. 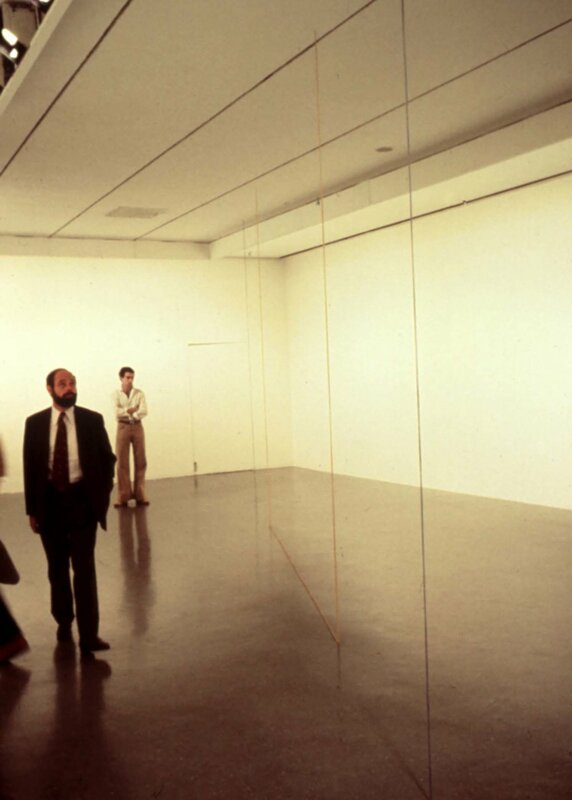 Fred Sandback: Seven Constructions from 1977. Institute for Art and Urban Resources, P.S. 1, Long Island City, New York. June 1–July 28, 1978. 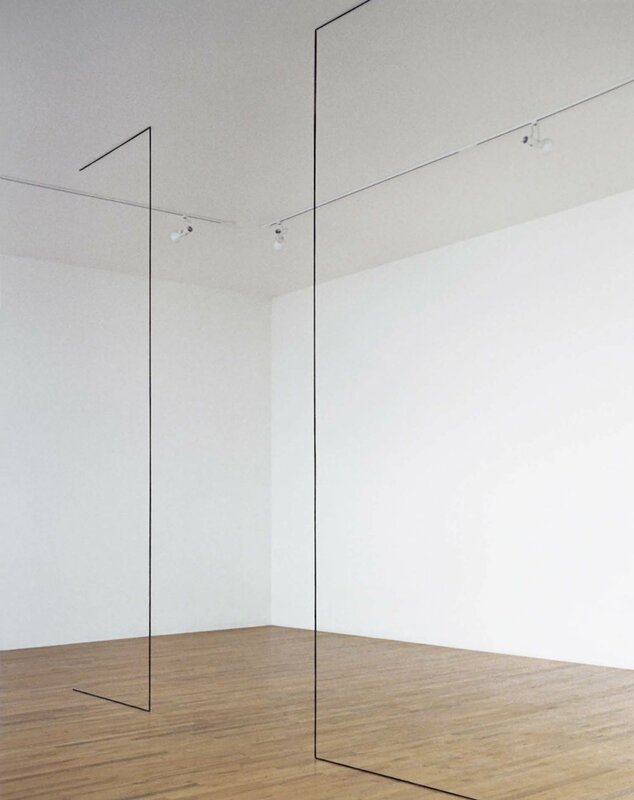 Projects: Fred Sandback. Museum of Modern Art, New York. September 15–October 29, 1978. Fred Sandback. Yale University School of Art, New Haven, Connecticut. November 20–December 8, 1978. De quelques lignes. Le Consortium, Dijon, France. 1978.